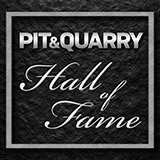 Nominate someone for the Pit & Quarry Hall of Fame! Do you know someone who’s an industry leader? 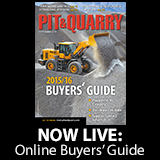 Nominate him/her for the Pit & Quarry Hall of Fame.